Homelessness is rarely a result of one single problem to solve. 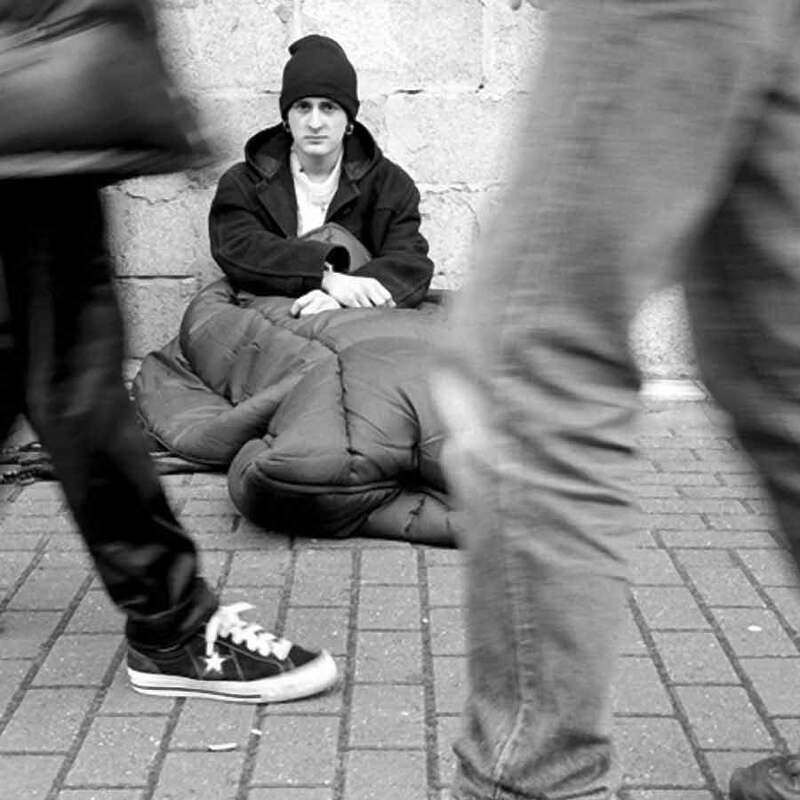 Often there are many factors that make people homeless and vulnerable. Trowbridge has a number of organisations who aim to support and help those who find themselves facing homelessness. Breakthrough aims to work alongside each of these in order to help those affected find a better place in their lives. A Day Centre has been operating in the town for many years. 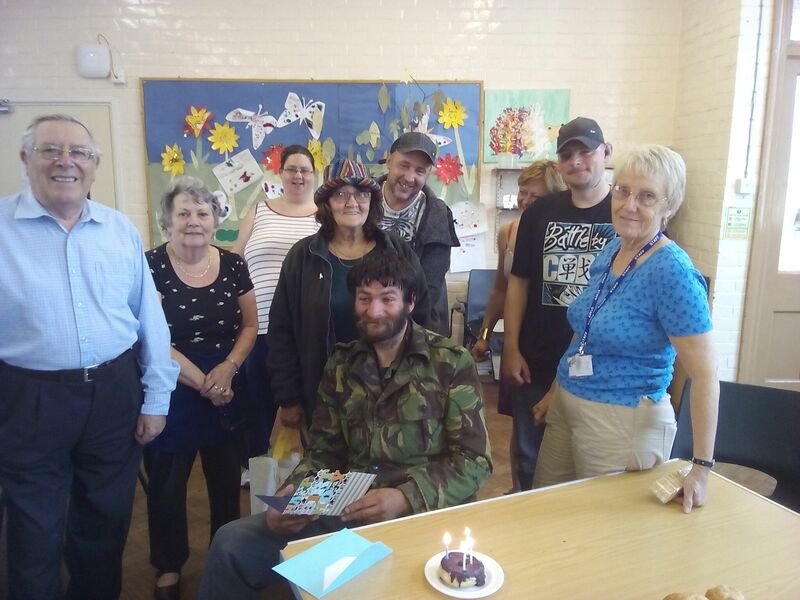 Breakthrough has been running the current centre since November 2015 with support from the churches of Trowbridge and the surrounding area, The Salvation Army and the generosity of individuals and organisations.